Cosmetic Surgeons on the Right Choice panel do not fit the mould of most Consultant Plastic Surgeons. They are driven by the desire to help more and more people exercise their choice to look good, feel great about themselves and lead fuller lives. – Facial Surgery; The Right Choice facial surgeons have a subtle approach to help you maintain a balance of grace and elegance with a youthful appearance. They are skilled in brow lift, upper eyelid lift, and lower eye bag removal, a facelift to diminish the lines running down from the nose to the corners of the mouth (nasal labial fold) by lifting the sagging jowls, eliminating the double chin appearance and making the loose skin around the neck tauter. They also specialize in reshaping the nose to render harmony with the rest of the face, whether it is through a Rhinoplasty, a Septorhinoplasty or a Tipplasty for refining the appearance of the tip of the nose. They also perform fat transfer to even out hollow appearances and the wrinkles around the mouth that come with aging. Our surgeons provide surgery under general or local anaesthetic, depending upon the procedure and your preference, particularly if you fear to go to sleep. Breast Augmentation under Local Anesthetic; you walk in and walk out after surgery and recovery without the effects of General Anesthetic. Dual Plane Breast Augmentation: a pioneering technique developed and practised by some of our panel surgeons, allows for a more natural appearance. Internal Breast Lift; without the scarring that comes with a breast lift. This is available in conjunction with a breast augmentation and if you are a suitable candidate. – Post Pregnancy Surgery; bearing children and breast-feeding take their toll on the female form and make it necessary to have a mini-abdominoplasty, breast augmentation or uplift or both, and perhaps some liposuction. 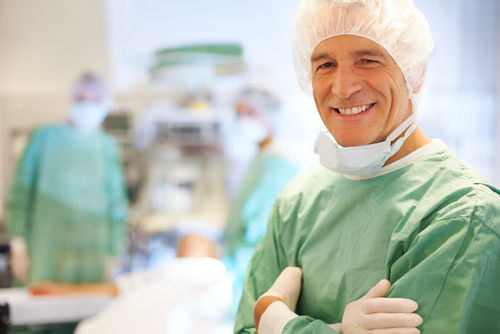 We have experienced surgeons on our panel who are widely skilled in these procedures. They offer the ‘Mummy Tummy’ lift (mini-abdominoplasty) under local anaesthetic, with minimum recovery and downtime, if the surgeons assess you as being suitable. – Lifestyle Surgery; Liposuction is an option available for getting rid of the persistent fatty deposits that neither diet nor exercise will take away. Our panel surgeons may be able to help you drop a size or two to lift your confidence and help you walk tall! They may offer liposuction under local anesthetic if you are suitable, ensuring that you have a swift recovery and do not need to stay in hospital or spend too much for a small procedure. – Post Weight Loss Surgery; Extensive weight loss is accompanied by sagging skin that may only be rectified by nip and tuck surgery. Our panel surgeons understand the specific needs for an extended tummy tuck (abdominoplasty or an apronectomy), a lower body lift, comprising the tummy tuck as well as the thigh and buttock lift, the arm lift or Brachioplasty and breast uplift. With skills spanning over fifteen years, the Right Choice panel surgeons are experienced in delivering an improvement of form after you have lost the weight and help you complete the wellness journey. 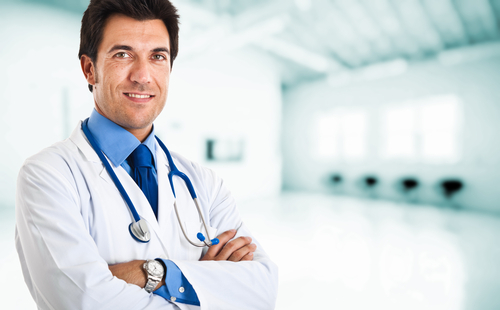 Have a consultation with a surgeon best suited to deliver to your needs, not just any cosmetic surgeon. Call 020 7183 4310 to discuss your needs with a Lifestyle Advisor and book a consultation at our Centre nearest to you.